Recent report to The United States Senate Special Committee on Aging showed that most retirees do not plan for retirement. GAO (United States Government Accountability Office) found that “most retirees rely primarily on Social Security and pass up opportunities for additional lifetime retirement income”. 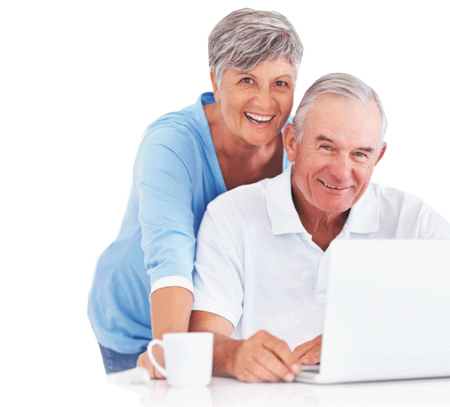 To ensure income throughout retirement, it is recommended to “convert a portion of their savings into an income annuity to cover necessary expenses. “Experts also recommended that individuals delay receipt of Social Security benefits until reaching at least full retirement age and, in some cases, continue to work and save, if possible.” For example, taking Social Security benefits at the age of 62, retiree passes an increase of at least 33 percent in their monthly inflation-adjusted Social Security benefit levels available at full retirement age of 66. The study showed that those in the middle income group who had savings typically drew down those savings gradually until all savings are exhausted. Many older Americans are falling into poverty as they age. Overall, less than 1/5 of all retirees expect future benefits from their retirement investments. 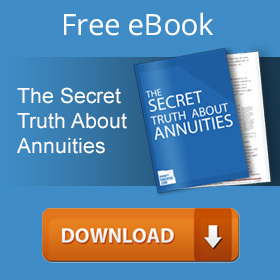 Annuities with lifetime income benefit can ensure continuous retirement income for as long as you live. Unlike many other types of investments, annuities guarantee that your money will not be depleted by stock market fluctuations, recession or decline in real estate market.